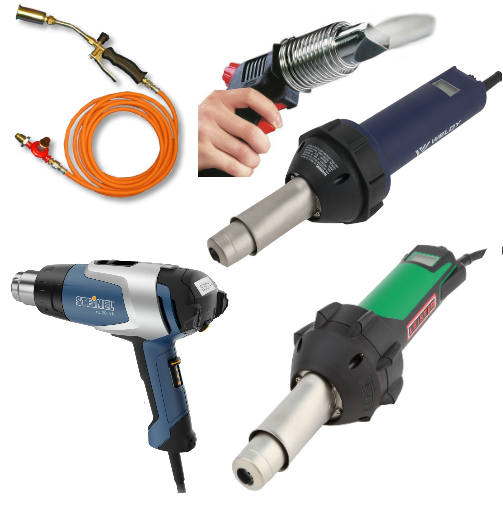 A fantastic range of Heat Guns from commercial, Gas Powered and Cordless, all available to Buy Online Today! 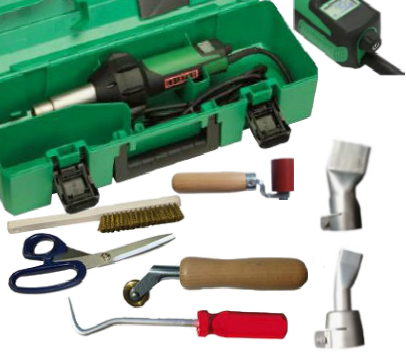 Save Money with our ready made Heat Gun / Hot Air tool kits - Various ones available for different types of applications! 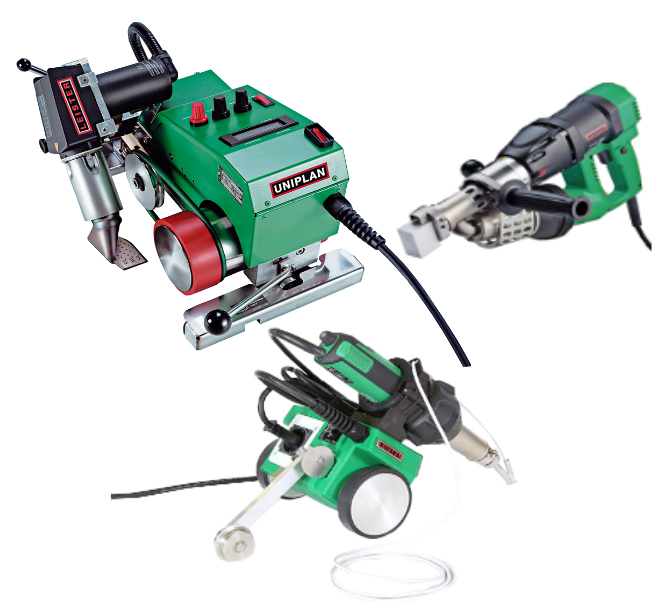 A diverse range of Welding Machines for Plastic, Flooring, Tarpaulin and Roofing Applications. Available to Buy and Hire Online! 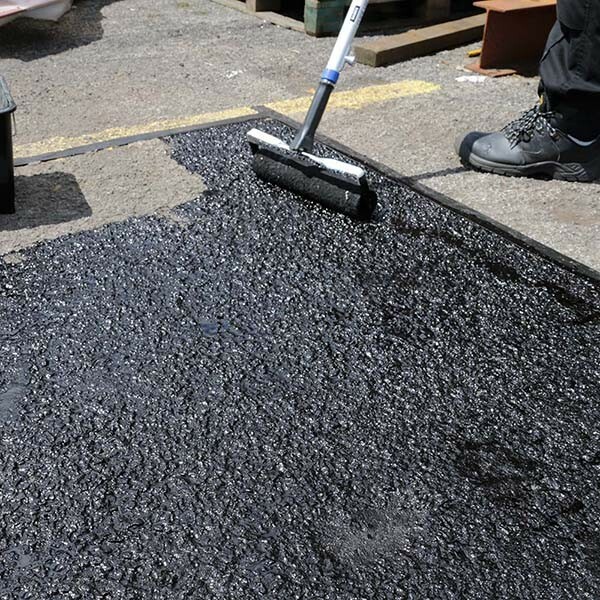 A traditional solvent based waterproofing paint for use as an Industrial or marine application where water and corrosion resistance is required. 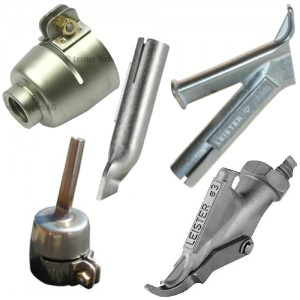 Need an Element for your Heat Gun, Hot Air Blower or Welder? 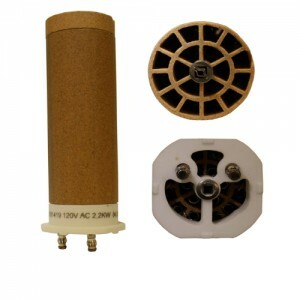 We have a vast range from stock and Next Day Delivery Available! 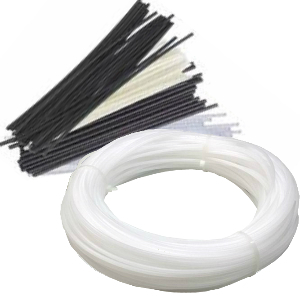 Plastic welding rods made from various materials such as LDPE, Hard PVC, HDPE, PP, ABS, Soft PVC and Thermoflex Plastic, all available to Buy Online!